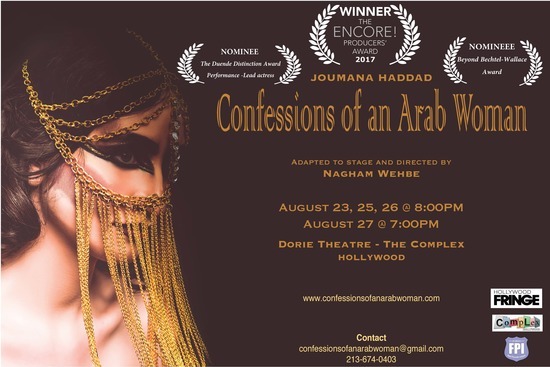 “Confessions of an Arab Woman” is adapted from “I killed Scheherazade”, a memoir by Joumana Haddad. The book has been translated to more than 3 languages and the author has been selected as one of the 100 most powerful Arab women for three years in a row by Arabian Business Magazine. She also has been selected as one of the top 100 Lebanese influential Lebanese people around the globe. “Confessions of an Arab Woman” is about her life story. 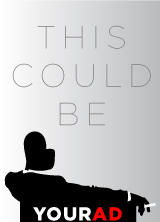 It explores her upbringing in Lebanon and all the factors that made her who she is today. It counters stereotypes about Arab and Middle eastern women by showcasing an authentic story of a powerful woman. At the same time, it is an invitation to women everywhere to own their power.